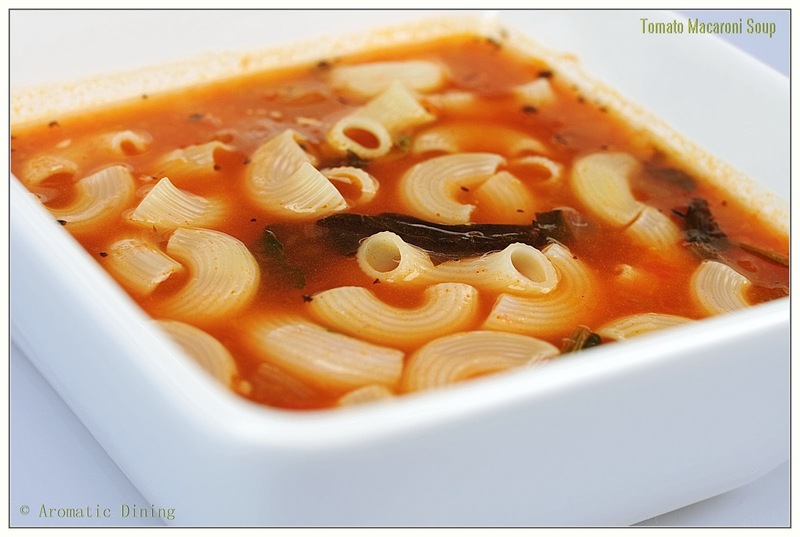 Delicious pasta soup. Love it. delicious and yummy . 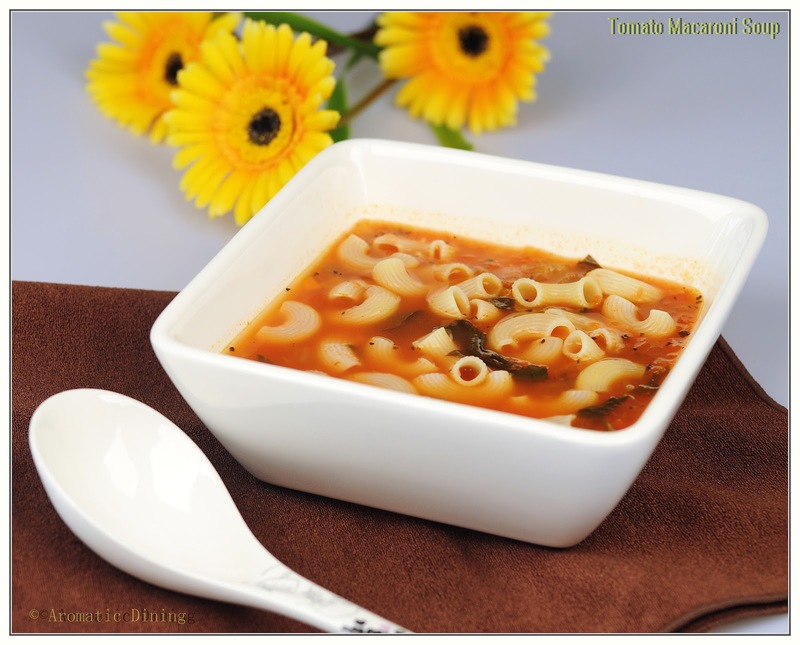 Join me in Fast Food event-Pasta and Know your Sweetness – Honey Event in my blog. 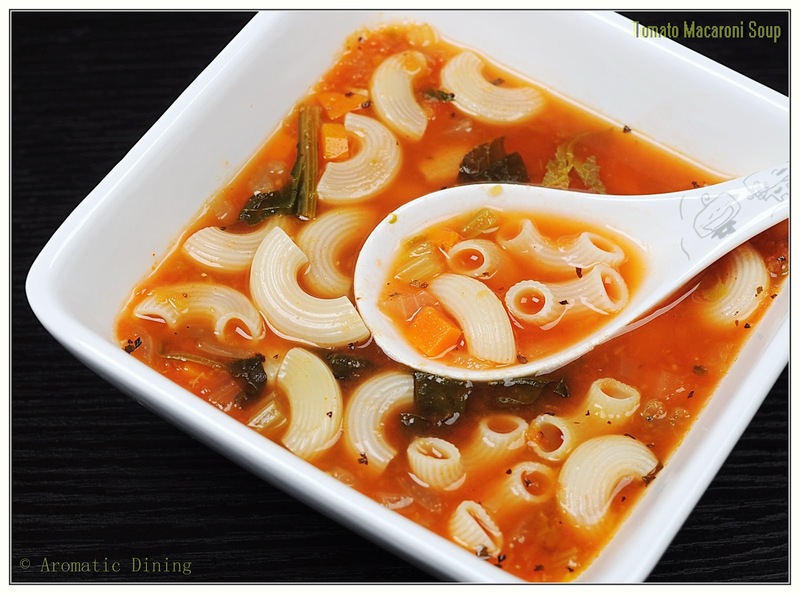 like the first click dear.. yummy soup..